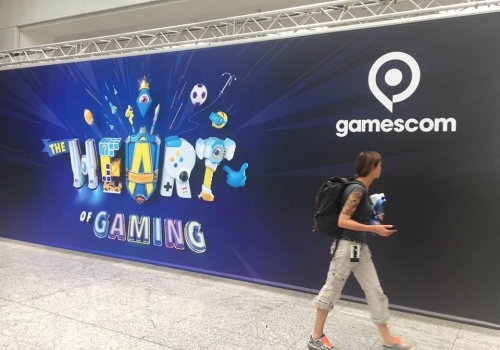 Gamescom is the wackiest and biggest gaming event world wide! It\'s just around the corner and will be in Cologne this August. We regularly have camera crews there filming the weird and wonderful and you can book us online right now to make sure you get the video coverage you need. Whatever your needs are - camera crews, producers, editors, onsite uploads - you name it, we’ve got it!